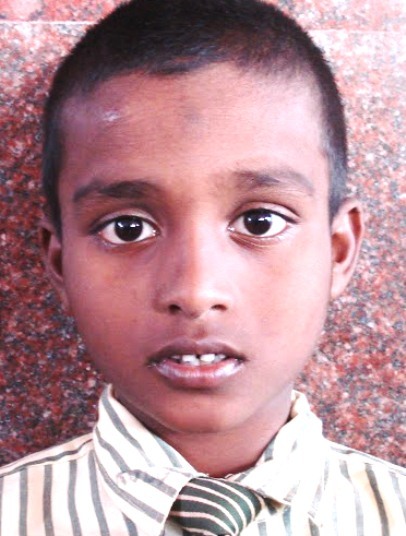 New Hope for Children Orphanage: AJAY: abandoned by his mother... you can be his family today! AJAY: abandoned by his mother... you can be his family today! Ajay, who lives at the New Hope Orphanage Home in Bangalore, was abandoned by his mother. He is 13 years old and has just completed Grade 6. Ajay has not yet found a sponsor.... You can become his family today! Please click on this link to sponsor Ajay!